Skin peels are perfect treatments for ageing skin, complexion and pigmentation. Skin peels are an effective way to clear excessive sebum and dead cells from the surface of the skin which block pores, causes spots and aggravates acne. 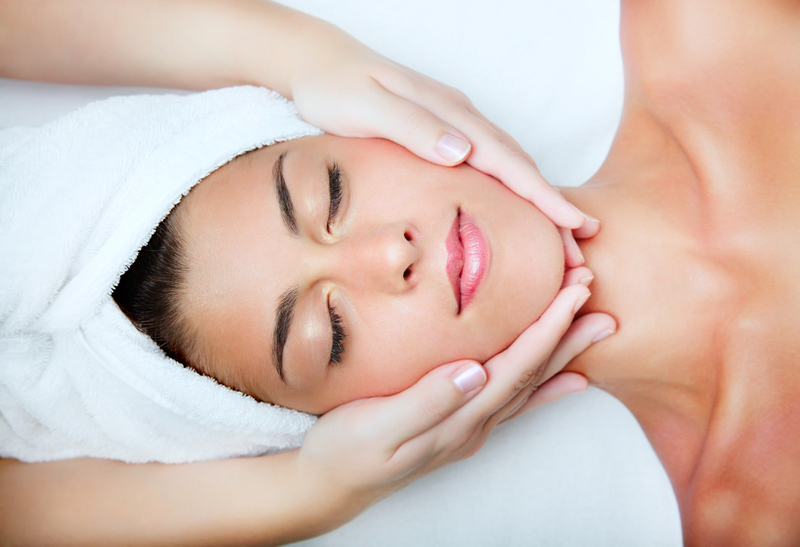 We offer two ranges of skin treatments and professional peels. Dermaceutic Range (Professional Peels) Dermaceutic peels are available in 4 main strengths and peel types. Mask Peel – A mild peel held with oily skin and excess sebum. The main ingredients of this peel are Glycolic and Salicylic acid with Bentonite. Milk Peel – A mild to moderate peel, helps with fine lines, dilated pores, dull complexion and loss of tone. The main ingredients of this peel are Glyclic, Lactic and Salicylic acid. Mela Peel – A moderate peel, helps with pigmentation spots, melanoma and post-inflammatory pigmentation. The main ingredients of this peel are Azelaic acid, Salicylic acid, Ferulic and Phytic acid, Kojic acid. Cosmo Peel / TCA Peel – Available in 4 different concentrations. This peel is beneficial for rejuvenation, improving skin texture, reduction of pigment spots, reduction of acne. Has a pH of 0.5 Clients will normally use a pre peel home treatment kit for 2 weeks prior to the procedure. We recommend a course of 4 peels at 2-3 weeks’ interval with post peel maintenance kit.